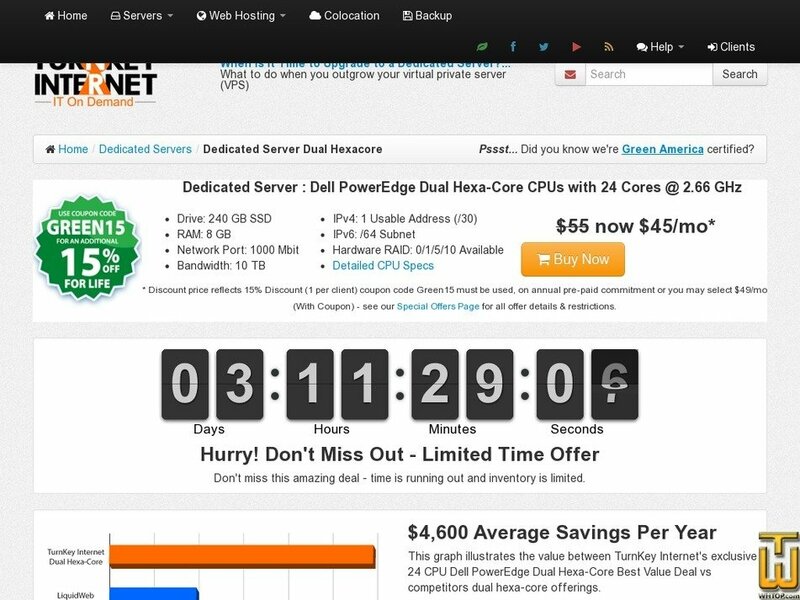 Plan #63639, Dedicated Server Dual [...], $ 45.00/mo. See also original Dedicated Server Dual Hexacore plan location on their website! Plan: Dual Intel Xeon L5630 - Sale! - $44.99 - DEALS THIS WEEK ! !